I recall several years ago when I was in high school, I dreamed about growing my own garden. I remember buying several packs of vegetable seeds with the thought of growing them in our backyard. We were living in Orlando at the time and we had a huge backyard. 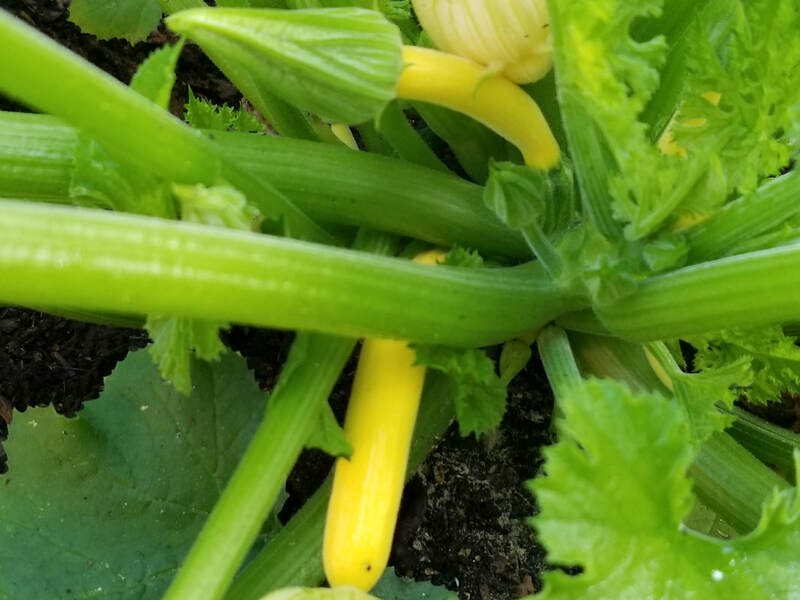 I knew absolutely nothing of gardening but I pictured myself designating a "plot of land" in the backyard that I would convert to a beautiful patch of different vegetables. In the end, I think the laziness in me won because I never got around to it. I saved those packet of seeds in my drawer and years upon years went by. I never started that garden. I don't even remember what happen to those seed packets. After I got married, we lived near Chicago for a couple years in a beautiful town called Naperville. We lived on a 2nd floor apartment with a small patio and a garden was pretty much out of the picture. I could have done a small patio garden but the cold Illinois weather made it totally pointless. When we moved to Arkansas, I had a home with a backyard. Not only that, the weather was comparable to Florida, perfect for growing stuff. 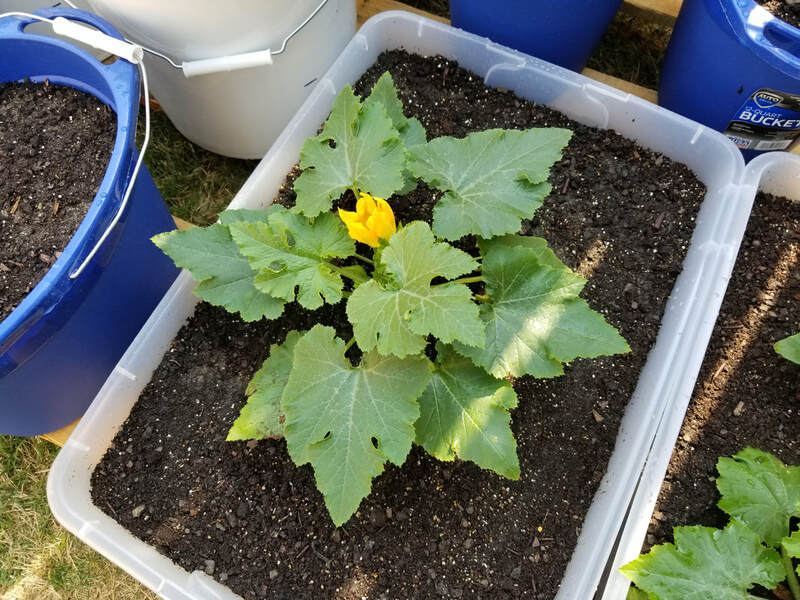 I talked to my husband about my interest in starting a garden and he was on board. I was totally excited. 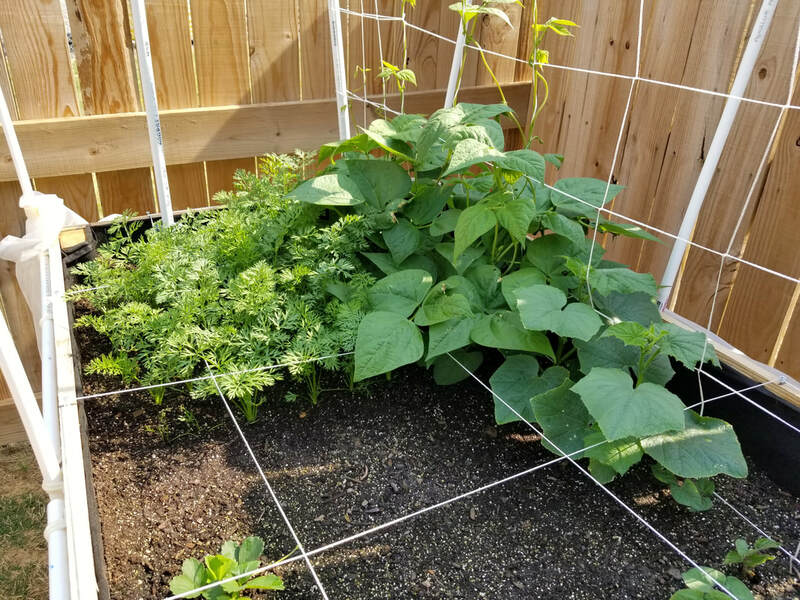 I started my research and spent days thinking about how I wanted this garden to come into fruition and I came across a book called Square Foot Gardening. That book, along with a few YouTube videos sparked my interest and gave me the motivation I needed. Many, many thanks to my husband and his friend for taking the time to build the raised beds for me. These you will see in the video I have posted below. My husband helped me a lot with this particular "garden journey" and I probably wouldn't have gotten as far as I did if it wasn't for him. I have a video posted below providing a sneak peak into my little garden. 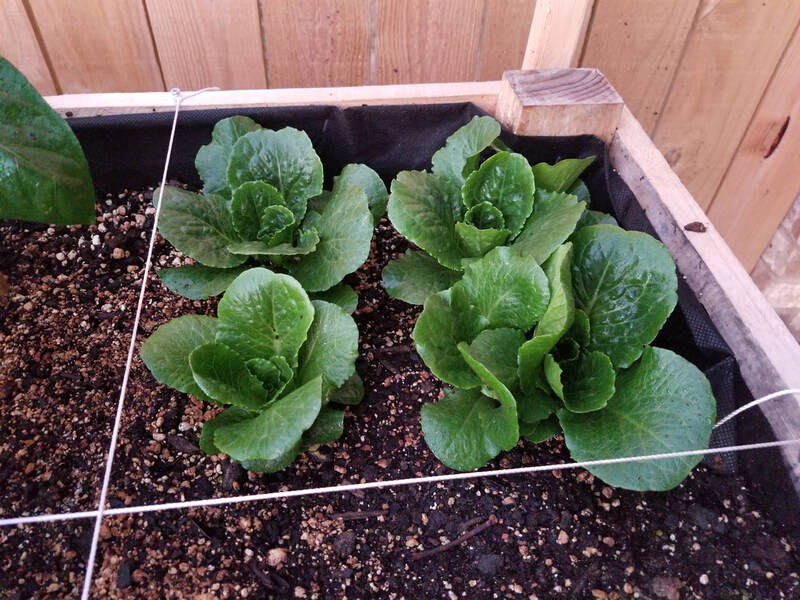 I have not yet harvested any vegetables/fruits but I hope to be able to do a follow up video once things are producing well. I also hope to be able to use my own home grown vegetables in future recipes! Based on how things turn out this year, I may come back next year with more detailed gardening steps on my particular garden journey. You know something? Doing this has let me see God's handiwork on another level. It's really interesting to see how tiny little seeds grow into large plants that produce sustenance for our bodies. It's indeed a beautiful sight. Have you grown your own garden or would like to try? Do you have any gardening tips?